A revolutionary, socialist, and a political activist, Bhagat Singh was a legend whose name is etched in golden letters in the history of India. He was a prominent figure in the Indian Independence Movement and became a martyr while fighting the British Raj. Honoring his love and sacrifice for his country, his death on 23rd March 1931 is commemorated as Shaheed Diwas. As a significant part of Indian culture, Bollywood celebrates such historical personalities and their contributions through its cinematic representation. Over the years, Shaheed Bhagat Singh and his efforts were captured on camera and portrayed by numerous talented actors, making the young freedom fighter an immortal legend. On his 88th death anniversary, we revisit the best films made on Shaheed Bhagat Singh’s life. 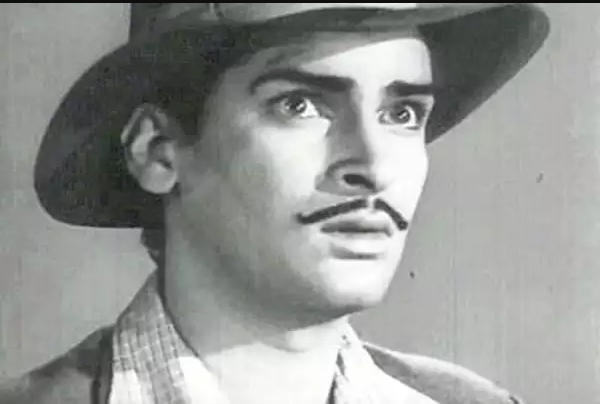 Starring Shammi Kapoor, this was the second film ever made in Bollywood on the story and life of Bhagat Singh. 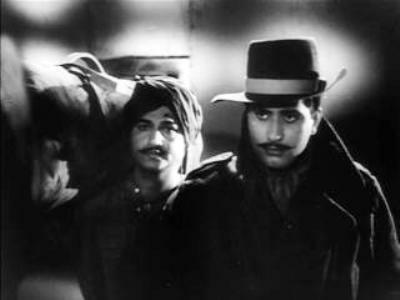 This remains of the most popular films portraying Bhagat Singh’s struggle as young activist fighting for his country. The film featured Manoj Kumar in the titular role and won three National Film Awards for the story and excellent performance by the legendary actor. 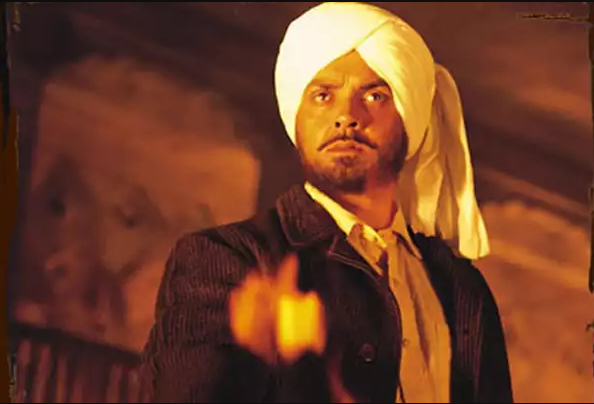 After almost 40 years, Bhagat Singh’s story was revisited by Bobby Deol in the lead role, along with Sunny Deol as Chandrashekhar Azad, Bhagat Singh’s best friend. Produced by Dharmendra this film is remembered for its exceptional music and was critically acclaimed. This was the best film of modern times portraying Bhagat Singh’s roles in India’s freedom. 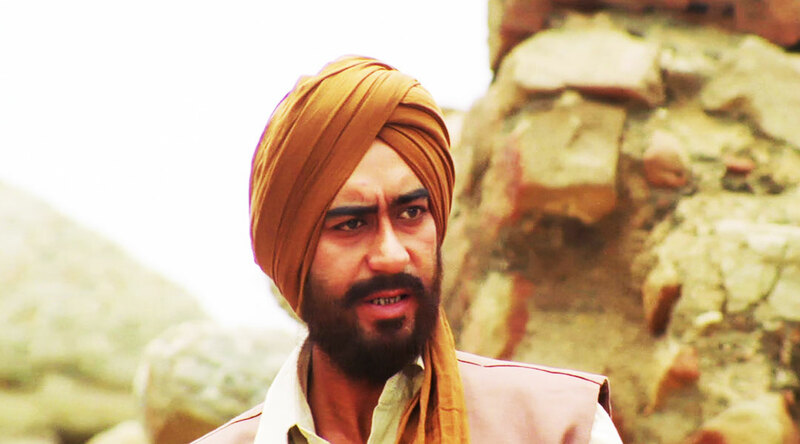 The film featured Ajay Devgan in the titular role and won two National Film Awards and numerous other awards and accolades for the hard-hitting story and exceptional performance by Ajay. A cult film of the millennium, this modern story did a refreshing take on the historical legends and the events of its time. 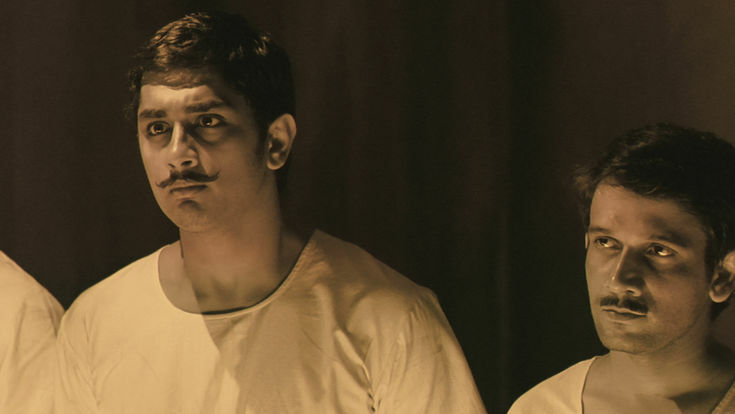 The film narrates the story of five feisty activists- Chandrasekhar Azad, Bhagat Singh, Shivaram Rajguru, Ashfaqulla Khan, and Ram Prasad Bismil through five millennial men. The character of Bhagat Singh was played by southern superstar Siddharth supported by Aamir Khan, Kunal Kapoor, Atul Kulkarni, and Sharman Joshi in their respective characters.